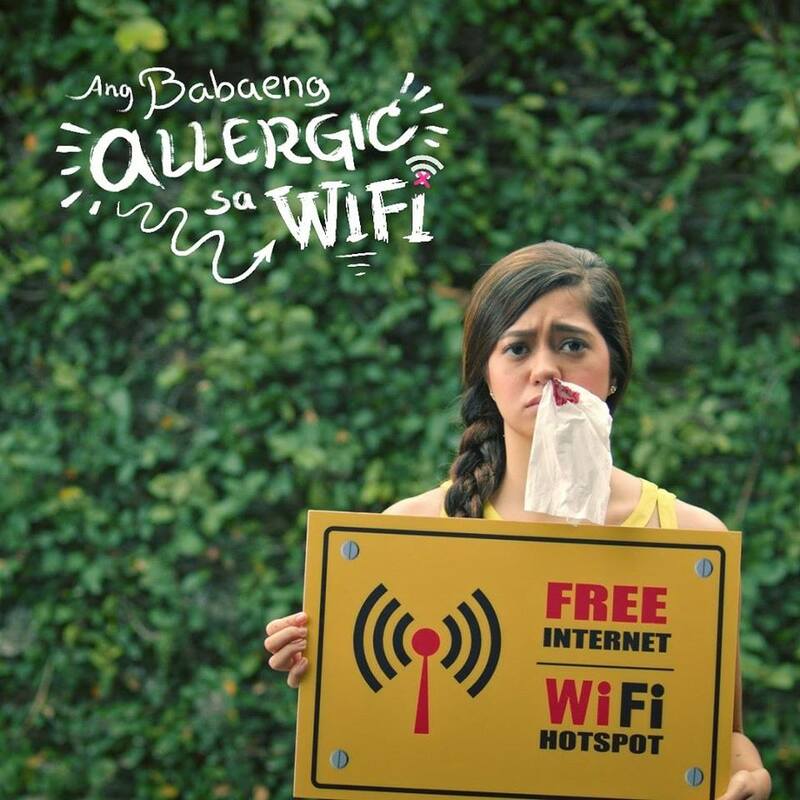 Life without WiFi ... the mere thought of it makes we want to hyperventilate. And why not? Our dependence on the Internet to communicate and develop personal relationships is such that we feel lost without it. But what if you are forced by circumstances to avoid it, is there life or love without it? 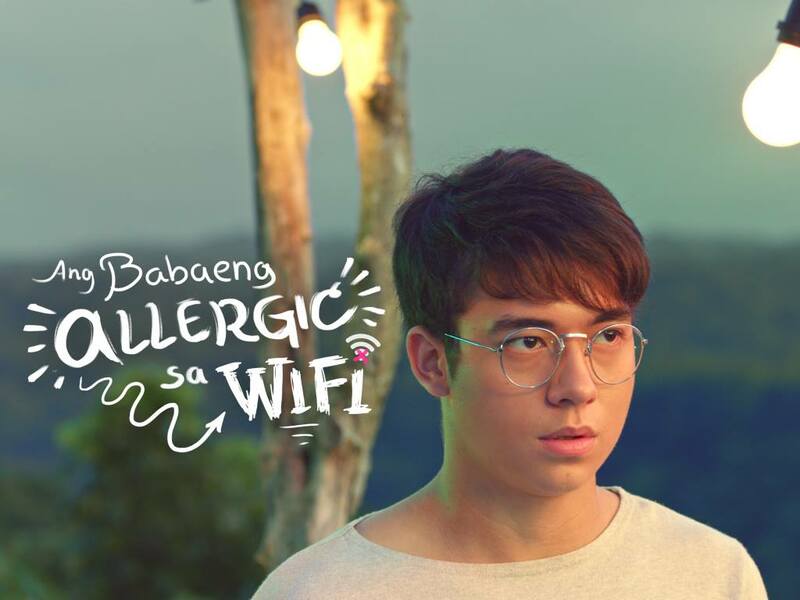 Welcome back to Dateline Movies, and this is is the interesting story of "Ang Babaeng Allergic sa WiFi", a quirky exploration of love in the world of the Internet. 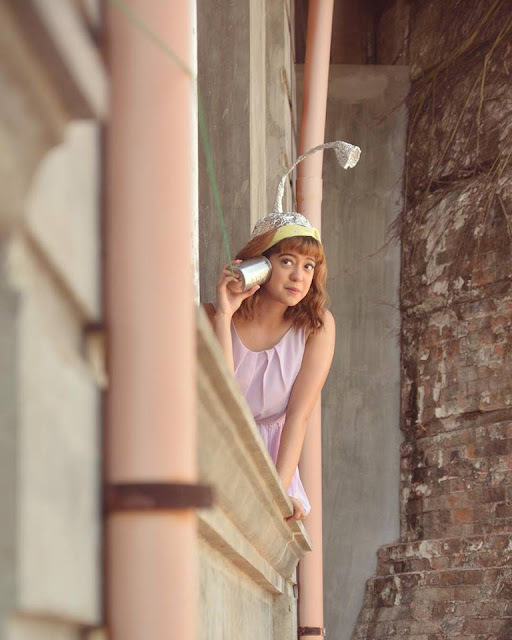 The Internet has taken over the world, but for one young woman, Norma, played by Ramirez (Hanggang Saan), she does not seem to mind the fact that she is almost completely attached to it. As she indulges in the many joys the Internet can give her, as well as her flourishing relationship with her boyfriend Leo, played by Peterson, she discovers, to her horror, that the very thing that keeps her the happiest is killing her. She has "Electromagnetic Hypersensitivity" (E.H.S. ), which means exactly what it says in the title of the movie. Forced to disconnect herself from cyberspace so as to keep herself safe, Norma retreats to a nearly secluded, and idealistic provincial land. There, she is forced to come to terms with the real world, without the Internet, and she must finally know if true love is with her boyfriend, or a secret admirer of hers, Aristotle "Aris" Miller, played by Blake (2 Cool 2 Be 4gotten). Honestly, I am gently surprised that a person can actually becoming allergic to the Internet itself. I do look forward to seeing Cignal Entertainment's first-ever movie film myself, and I do hope to see you at the theaters. There are seven other films made by Filipinos currently showing in the Philippines, much like this little potential gem. All of these eight movies are part of the P.P.P. And what is that, you ask? The Pista ng Pelikulang Pilipino (PPP) is a nationwide week-long celebration which will exclusively screen Filipino films in all theaters nationwide from August 15-21, 2018. It is now on its second year and is in line with the Buwan ng Wika. This is organized by the Film Development Council of the Philippines in partnership with the theaters, and public and private partners. 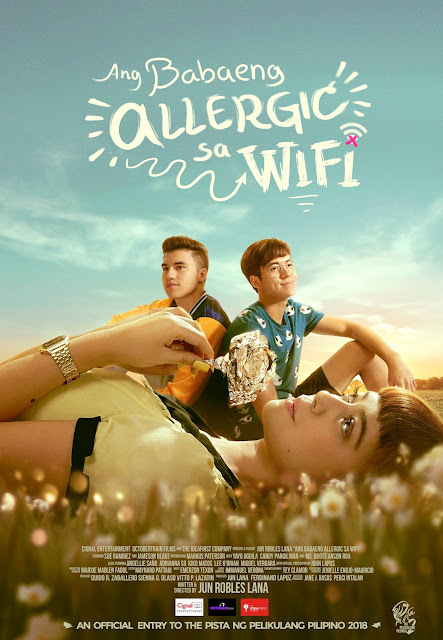 For more information you may check-out Cignal Entertainment’s Facebook page by clicking here, and check-out the film's official Facebook page for more updates here. And as always, we leave a video related to our subject at the end of each of our posts. Be sure to listen to an original song for the movie titled "Wish" by Keiko. Stay tuned for more Dateline Movies!